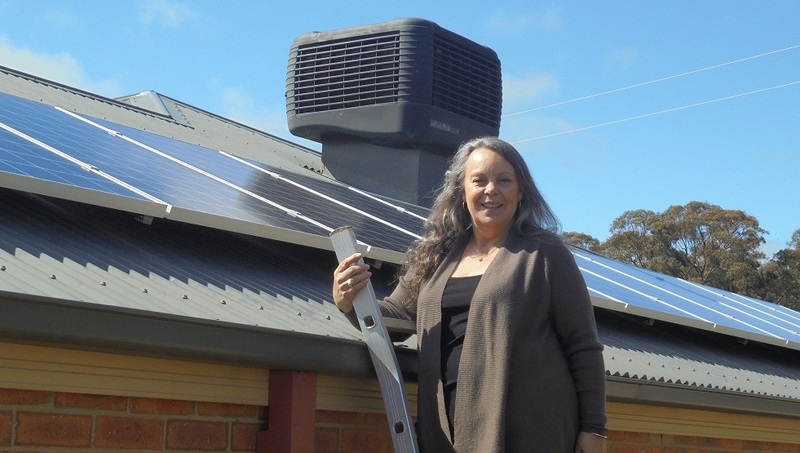 Protection against rising power costs and reducing the family’s carbon footprint were the two main reasons why Lidia and Sonja Weil decided to invest in a MASH solar system for their Campbells Creek home. “I’m going on a pension soon and I need to make sure that we have a sustainable way of life into retirement”, said Lidia. Lidia chose to go with a slightly different MASH system from the norm; one that could handle the partial shading on her roof at certain times of the day and the need to position the panels in three separate arrays. She opted for a 5.2kW SolarEdge system, which has power optimizers on each of the 20 panels. This means that when one panel is shaded it only affects the output of that panel, not the entire array. “Another reason for paying the extra for SolarEdge is that I wanted as many panels as possible north facing and the rest on the other available roof spaces”, said Lidia. So Sunergy, the MASH solar supplier, designed the system to optimise the solar production from the roof by splitting the 20 panels across three separate arrays, maximising the solar production of the available roofspace . 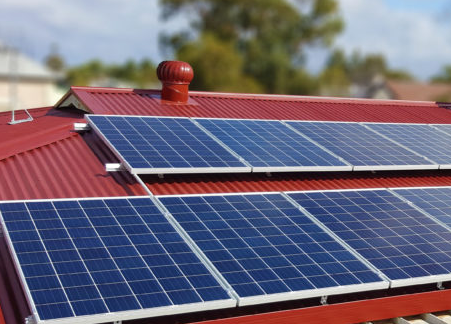 “So whilst I paid a bit more for SolarEdge, I’ve got a solar system that’s handling the shading issues on my roof and producing the maximum amount of solar power that’s possible with my roof layout. Plus with SolarEdge I get longer than average warranties; 25 years for the power optimizers and 12 years for the inverter. And that’s a pretty good feeling”, said Lidia. 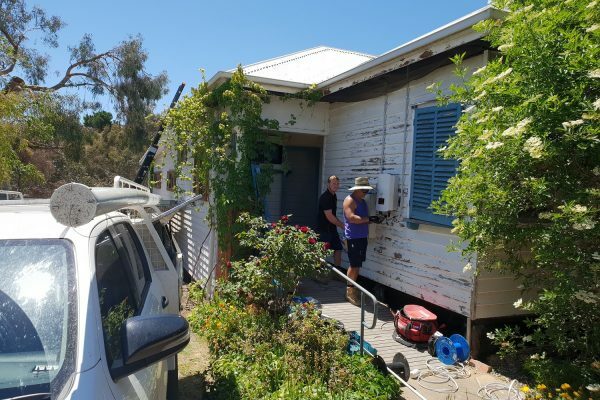 “It was great to see the other morning that my MASH system was running all the electric appliances that I had running and I didn’t have to draw any power from the grid.